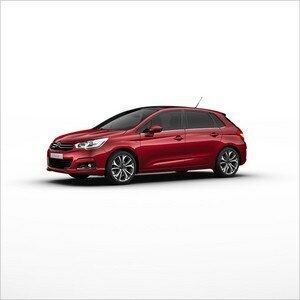 With over 2.5 million vehicles sold since its launch in 2004, the CITROËN C4 is still wowing customers with its remarkable features. Sébastien Loeb visited the Mulhouse plant today – where the car is produced – to celebrate the production of the 500,000th second-generation C4, launched in 2010. The second-generation CITROËN C4 is a benchmark for comfort in its segment. It was given a makeover at the start of the year with a new light signature, useful technologies and the latest-generation of engines. Half a million models have now rolled off the production line. This is a big day for the French-made compact hatch produced at Mulhouse. 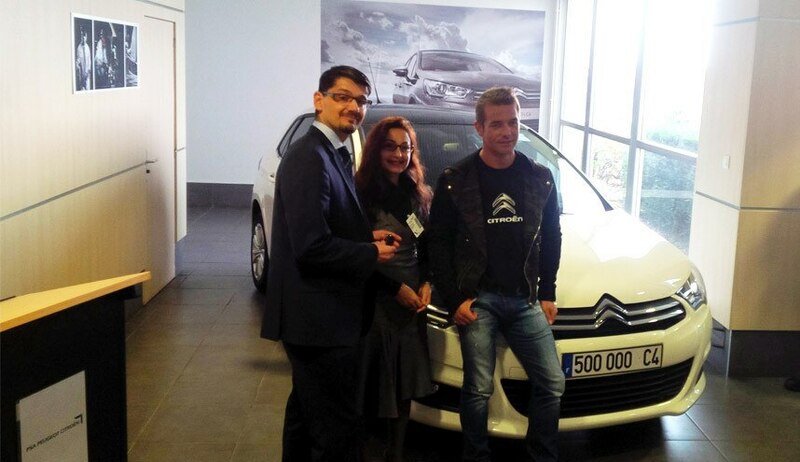 To mark the occasion, the buyer of the 500,000th CITROËN C4 was invited to the plant in Alsace to receive the keys in person from Plant Manager Corinne Spilios and nine-time WRC champion Sébastien Loeb – four of his titles being won in a C4 WRC. It was an exciting morning during which the customer was given a tour of the Mulhouse plant, where the CITROËN C4 has been produced since its launch. Over 11 million vehicles have rolled out of this plant at the heart of Europe since it opened its doors. With over 7,500 employees, it is the biggest private employer in Alsace. It is also a unique site that includes, in addition to the car production unit, a powertrain plant and metallurgical division made up of a tooling workshop, a foundry and a forge. The production of the 500,000th CITROËN C4 is a testament to the success of this model, renowned for its handling and comfort. - latest-generation engines that enhance driveability and reduce fuel consumption. The 3-cylinder PureTech petrol engines and BlueHDi Diesels. Combined with the Stop & Start technology and ultra low rolling resistance tyres, they deliver excellent fuel economy: 3.3 l/100 km and 86 g of CO2 for the BlueHDi 100 S&S manual unit and 4.8 l/100 km and 110 g of CO2 for the PureTech 130 S&S EAT6. The new EAT6 automatic gearbox contributes to this remarkable performance. A sophisticated design, overall comfort and great handling: strengths that demonstrate CITROËN's capacity to use creativity and technology for your peace of mind and physical well-being.